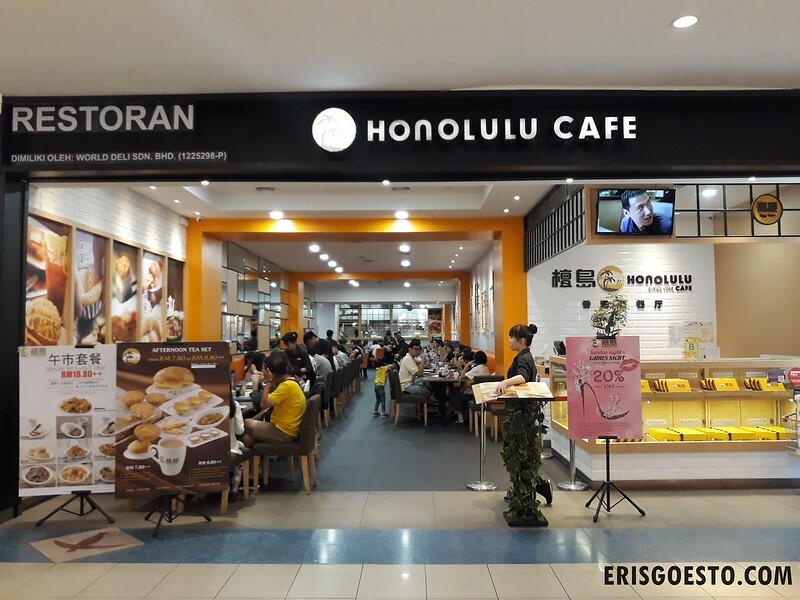 Honolulu Cafe is a popular char chan teng (coffeeshop) chain in Hong Kong, so when it opened its first outlet in Malaysia at Sunway Pyramid, patrons went in droves to feast on their famous egg tarts, polo bun and other HK favourites. 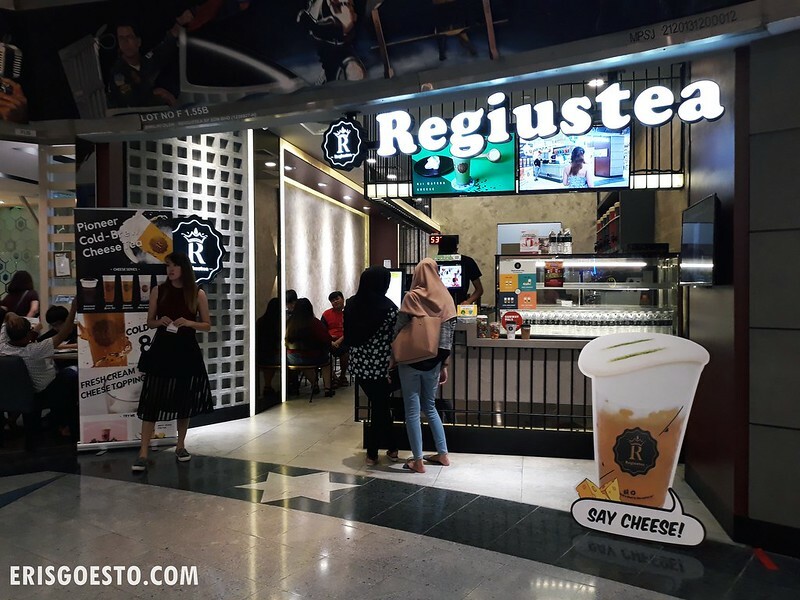 As usual, late on the bandwagon – only got to check it out recently when I went to the mall with Moo for some weekend shopping. There was a line when we came; got a table quickly coz there were only two of us. Bright and cheerful interior featured lots of orange. Deceived by the photo that showed har gao lol. They don’t serve dimsum. Not here, at least. Since people are always on about Hong Kong-style roast meats, I went for the signature roast duck with dry wonton noodle (RM17+). It came with a side of soup which tasted like salty water. 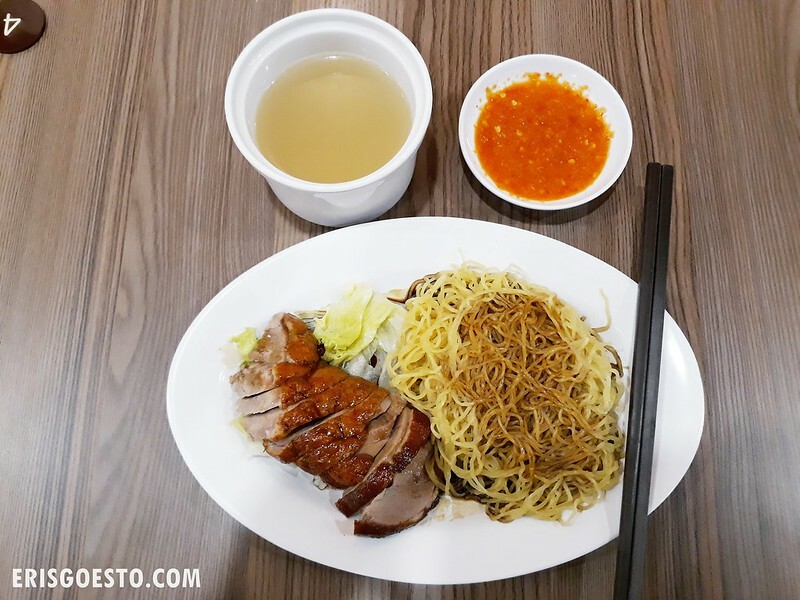 The duck was pretty good, with a nice balance of lean and fat, and the noodles were decent as well – thin, bouncy and soaked in the sweet and savoury dark sauce. 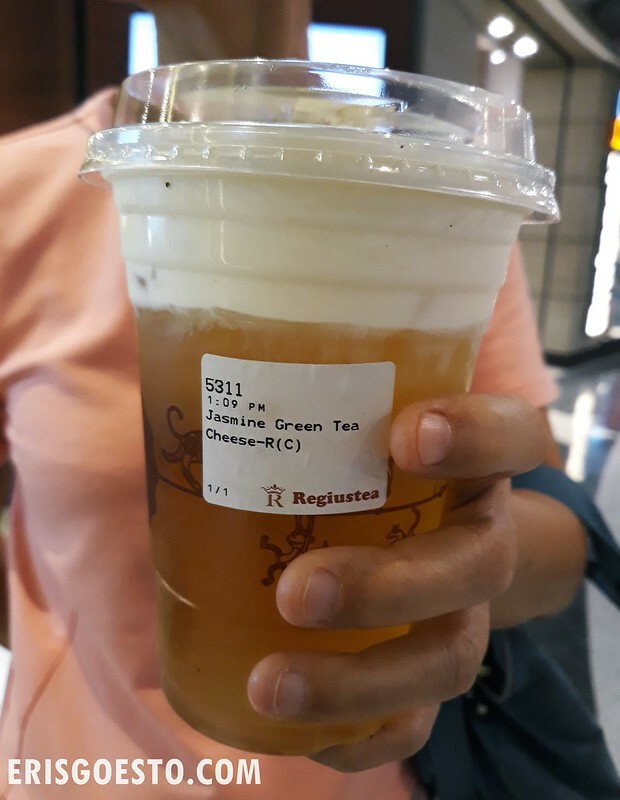 Nothing I couldn’t get for 6 bucks from my local kopitiam though. I guess you pay for the ‘ambiance’. Chicken wings. 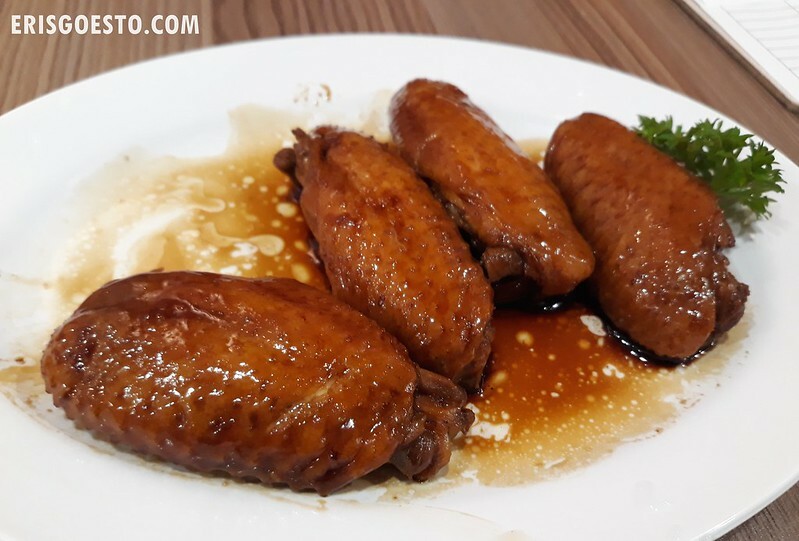 The sauce was similar to the wonton noodle sauce – sweet and savoury. 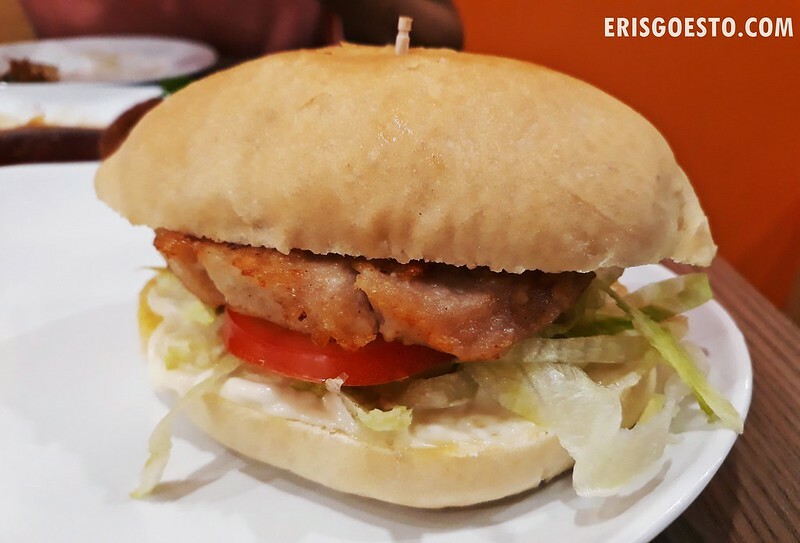 Moo’s Macau pork chop burger. 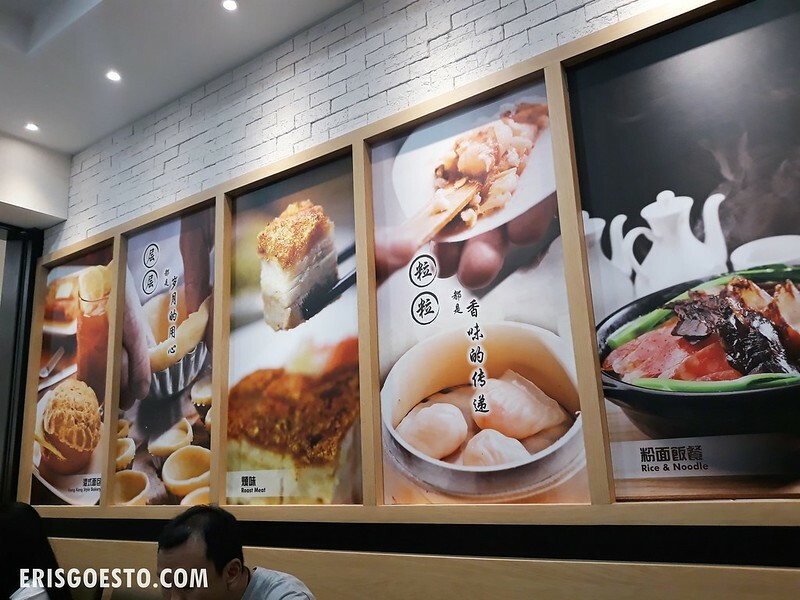 It looked nothing like the actual version that I’ve had in Macau – the original was a simple but juicy slab of meat sandwiched between two buns: no sauces, no veggies, no extra condiments. You could tell this was too thick, dry as hell and unappetising. Moo didn’t finish it, so it was definitely horrid, since she’s always going on about not wasting food. Moo liked the egg tart. 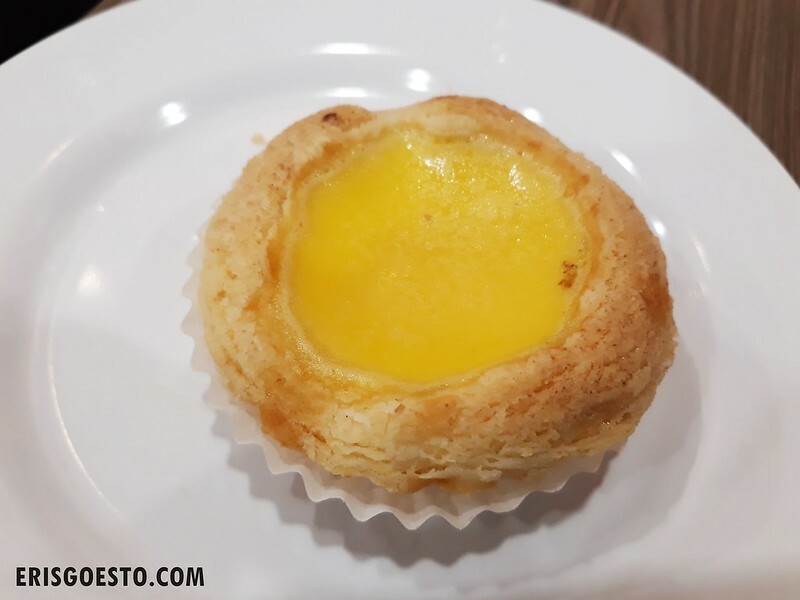 It was very flaky and the egg part was soft and custardy, but I didn’t like the pastry because it had a powdery sort of texture to it. 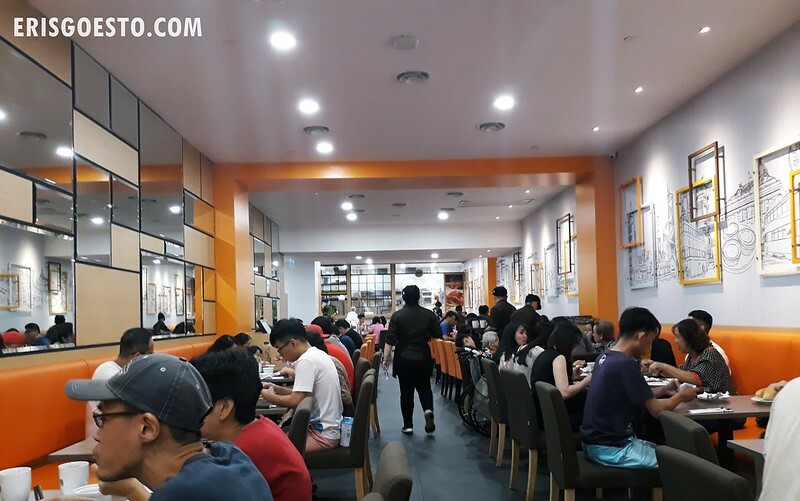 All in all, not too impressed with the quality of the food, so I’m perplexed as to why the place is so popular lor. I guess I’ll stick to my cheap but tasty roast duck from the local street food stall.